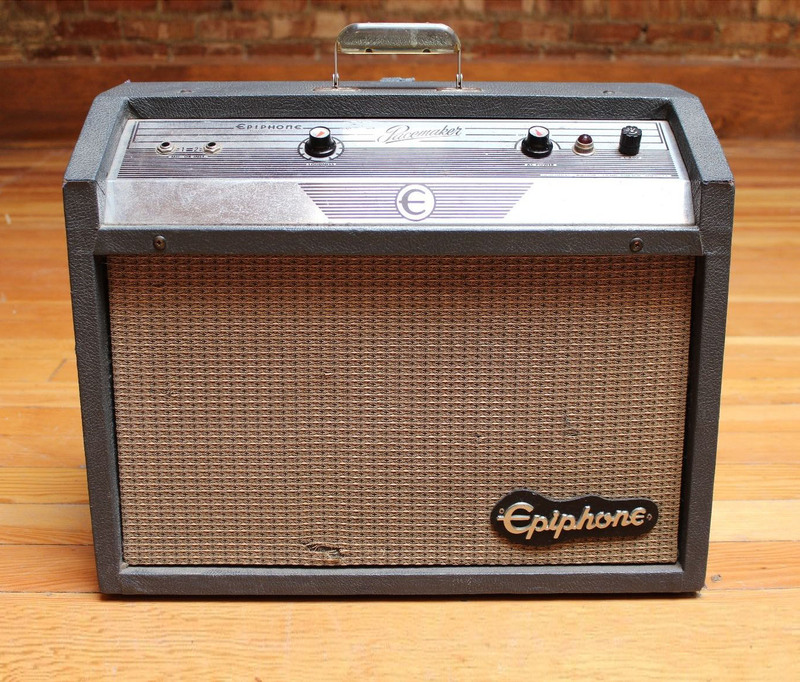 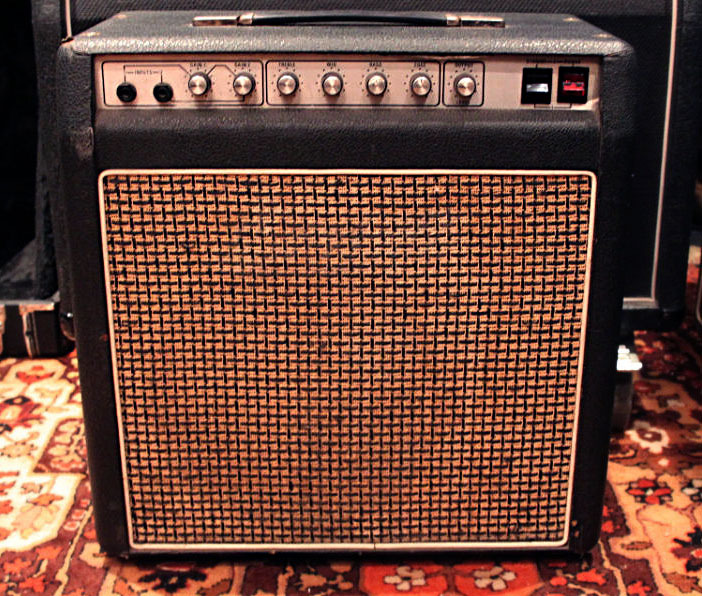 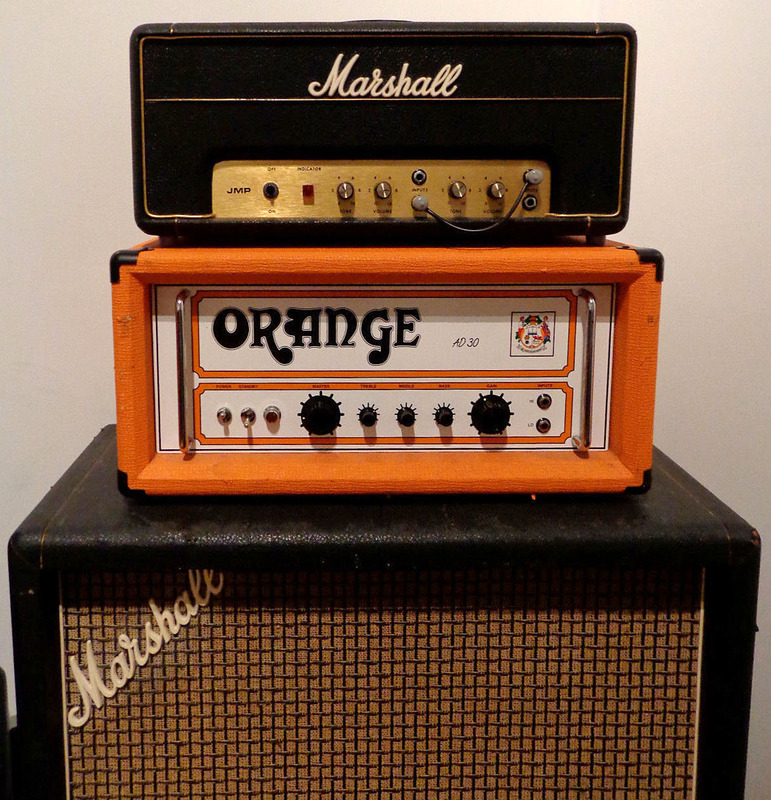 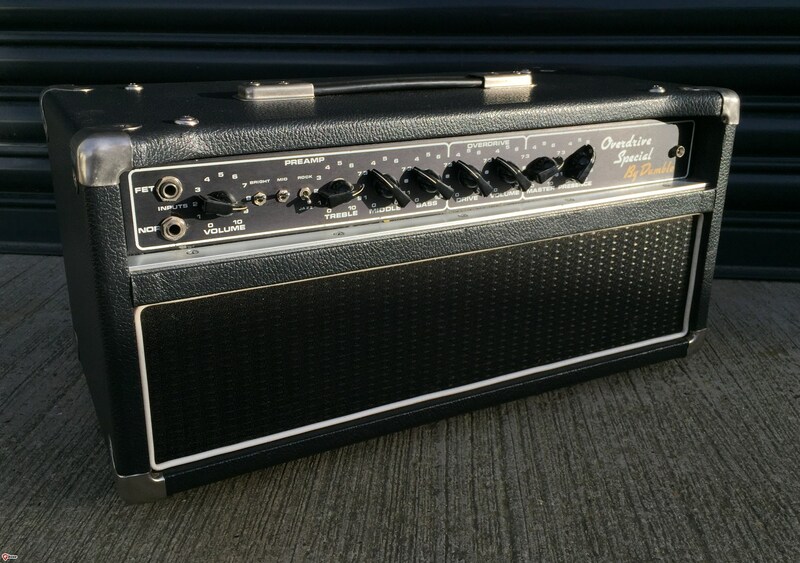 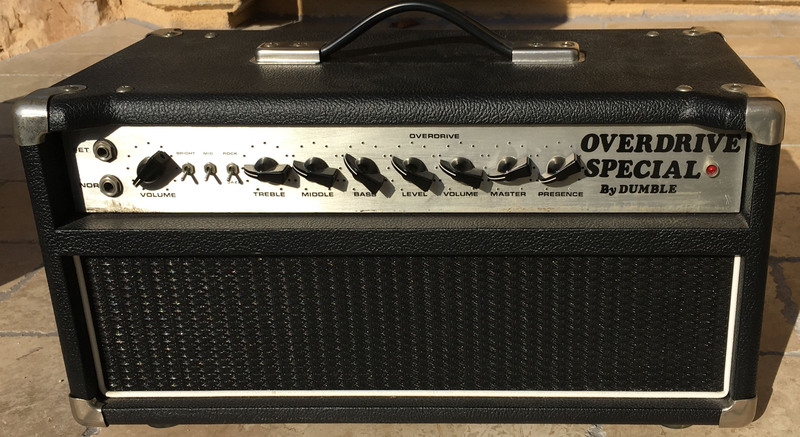 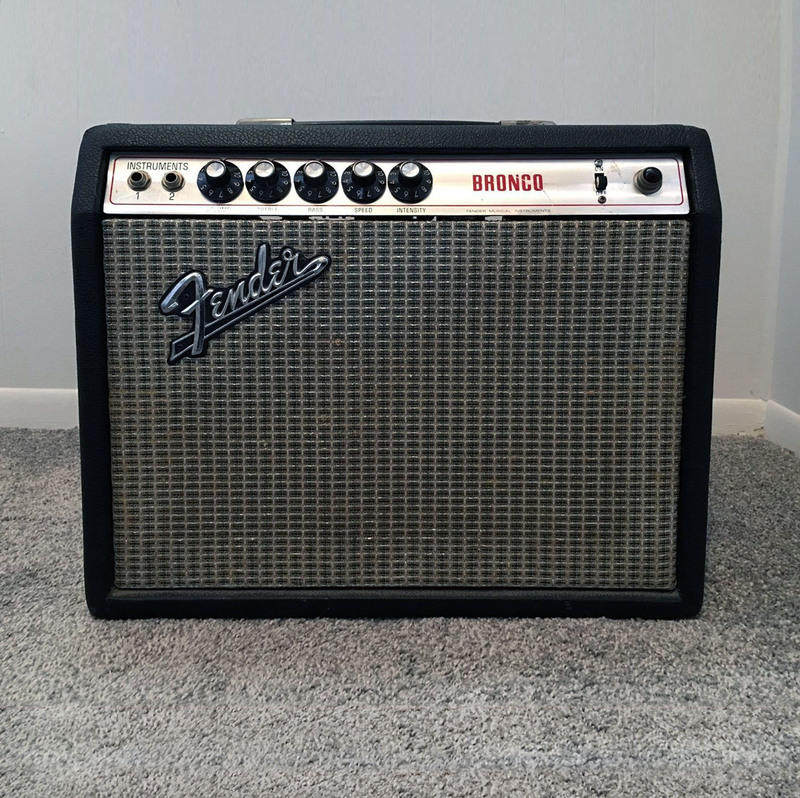 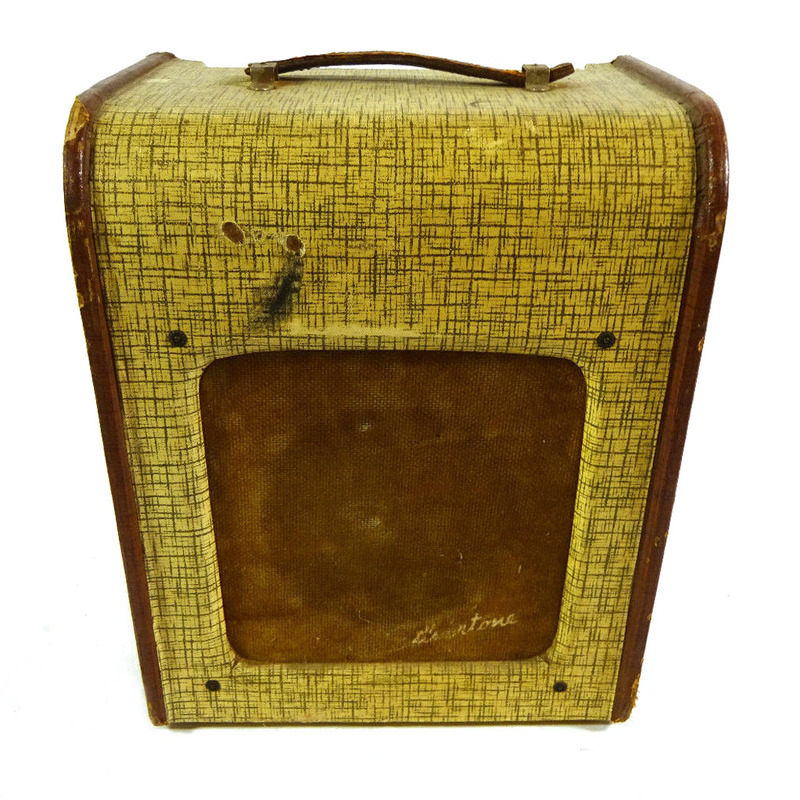 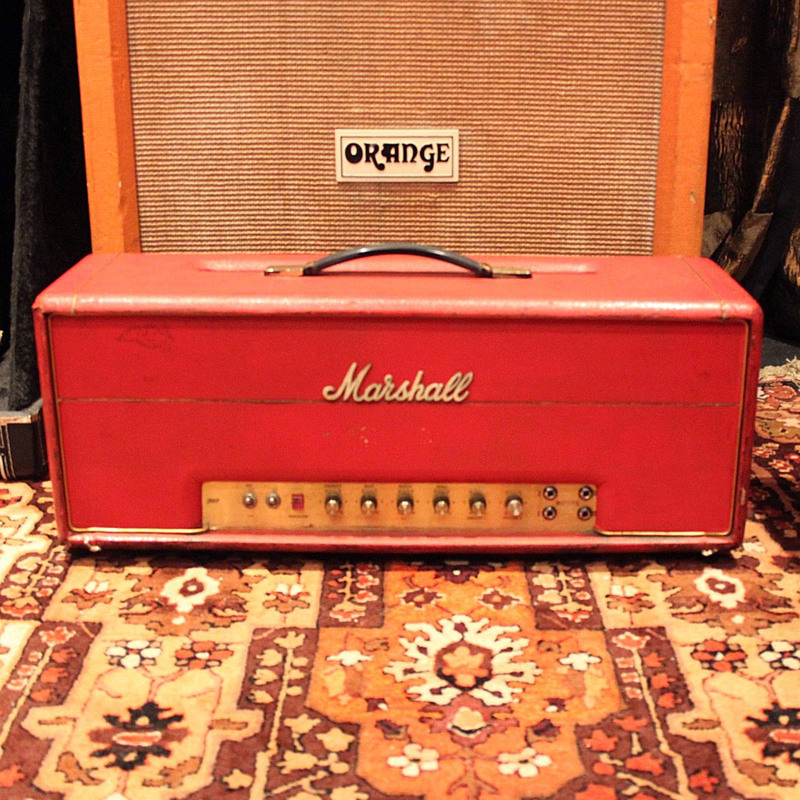 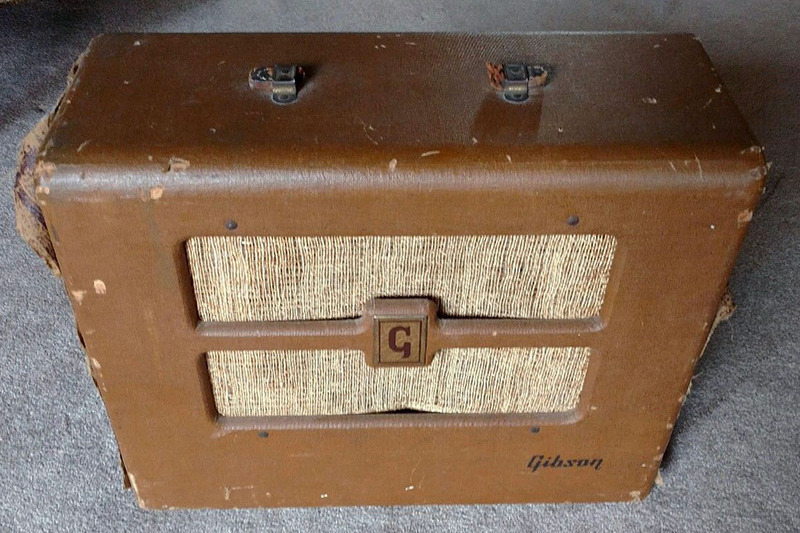 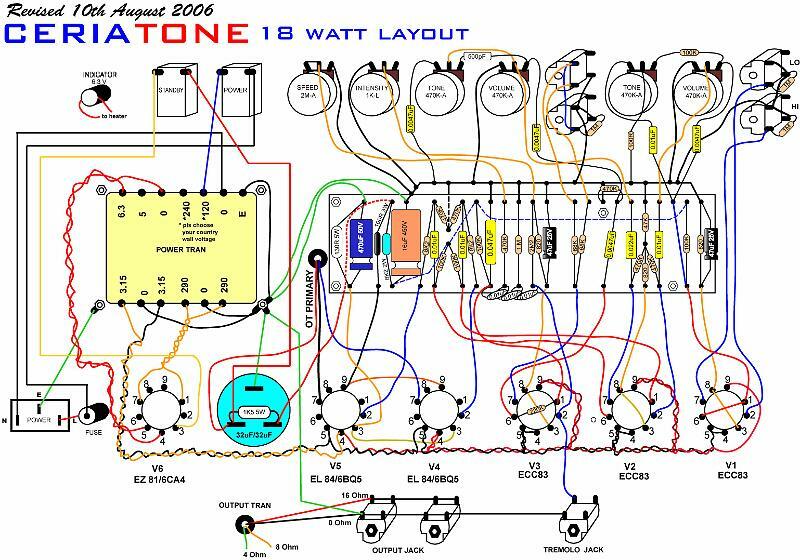 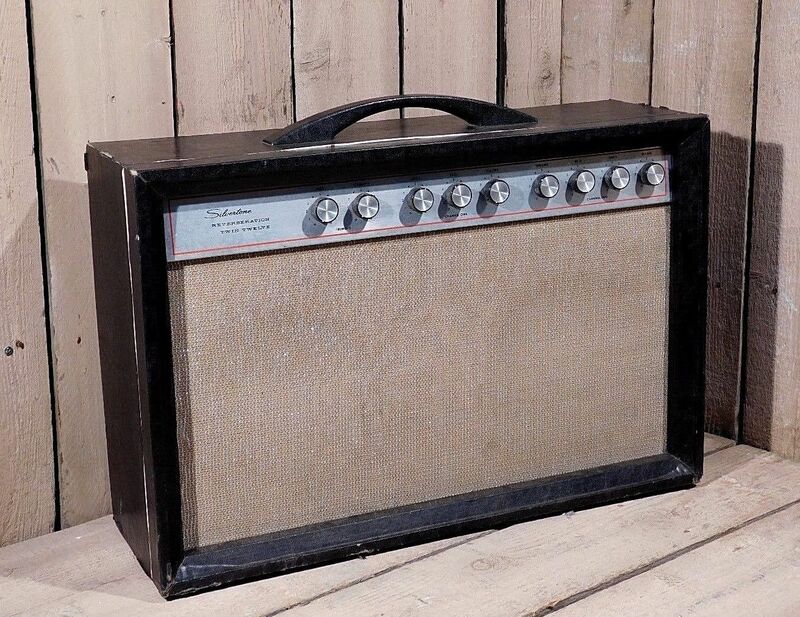 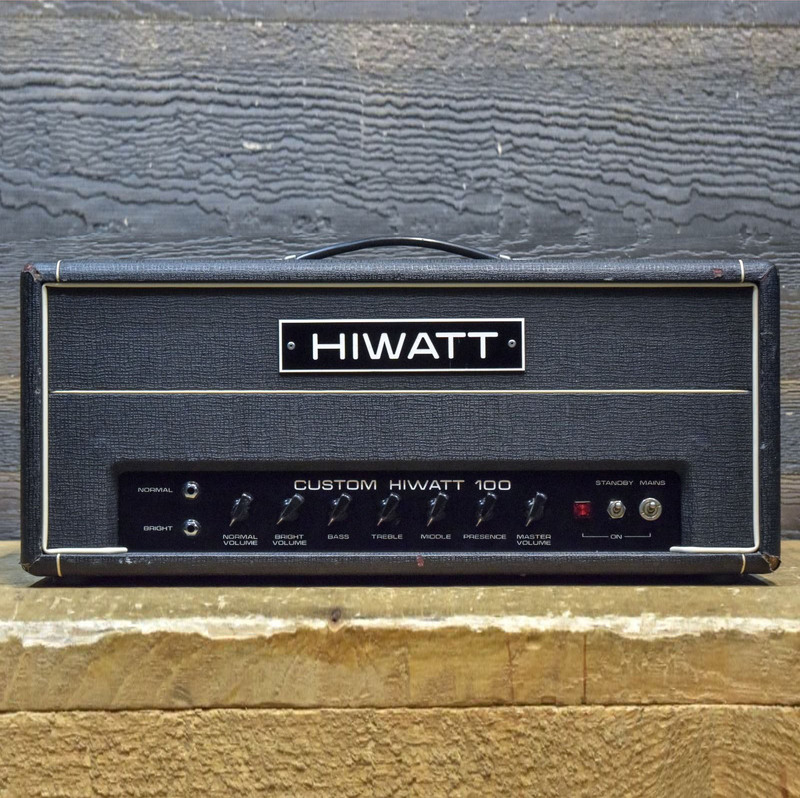 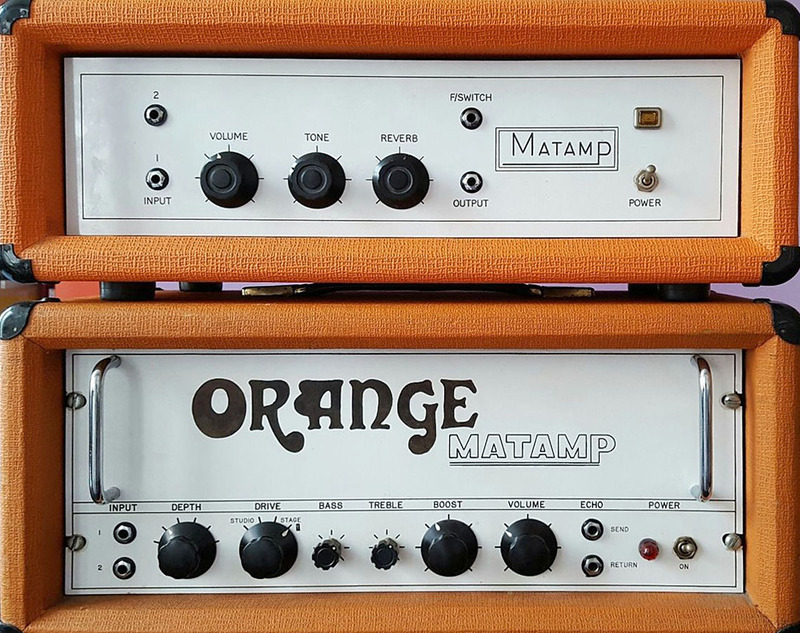 Thanks go out to Tazin for providing Amp Archives with over 3,000 photos relating to 425 Marshall Plexi era amplifiers, each complete with model, year, serial number and more. 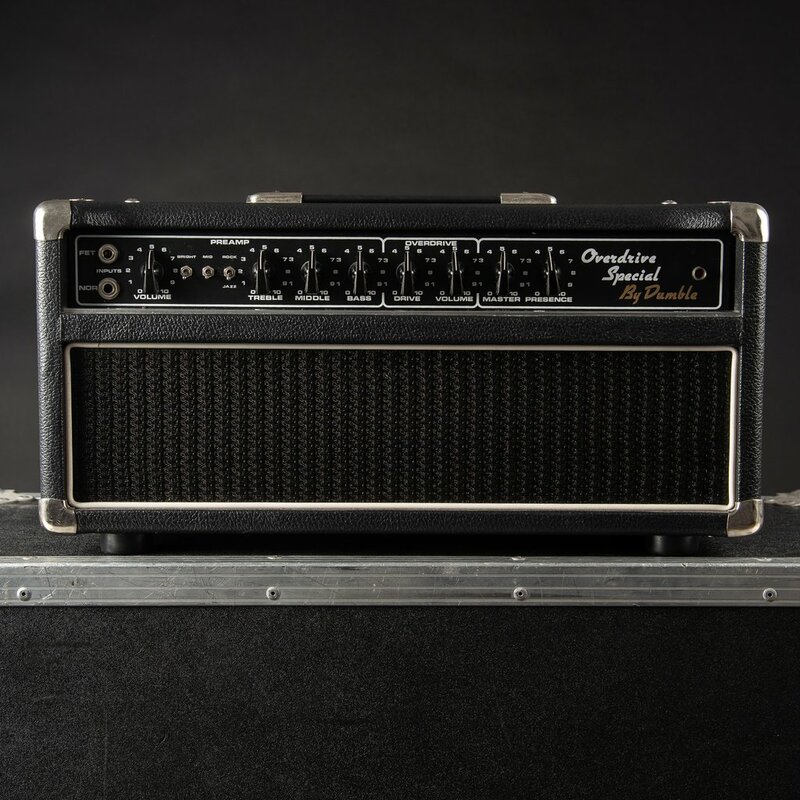 These resources are now available for browsing and searching in the Amp Archives. 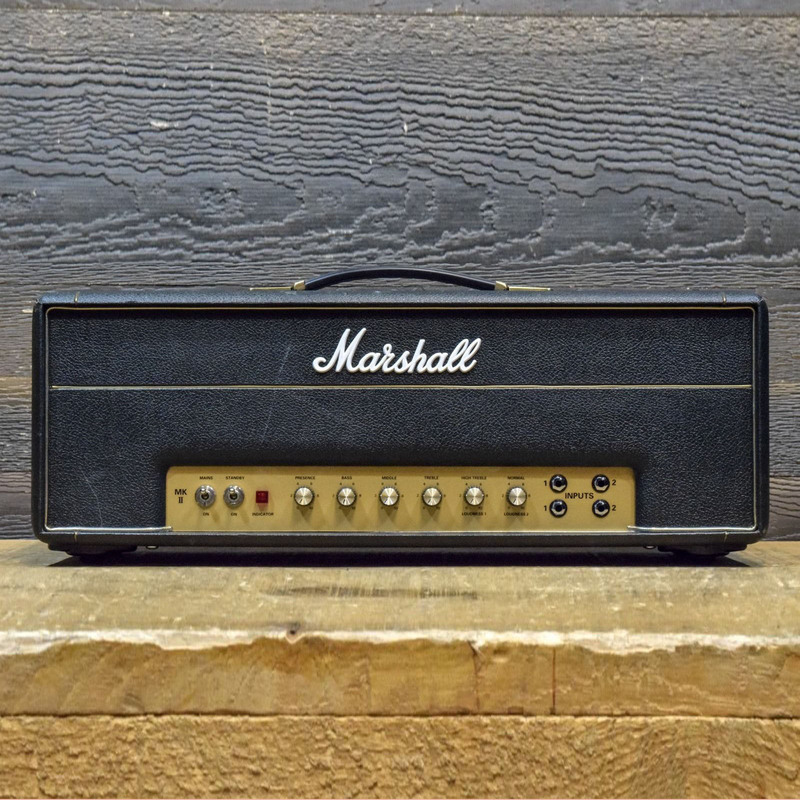 Between the years of 1965 and 1969 Marshall often used Plexiglas panels for amplifier front and back faceplates. 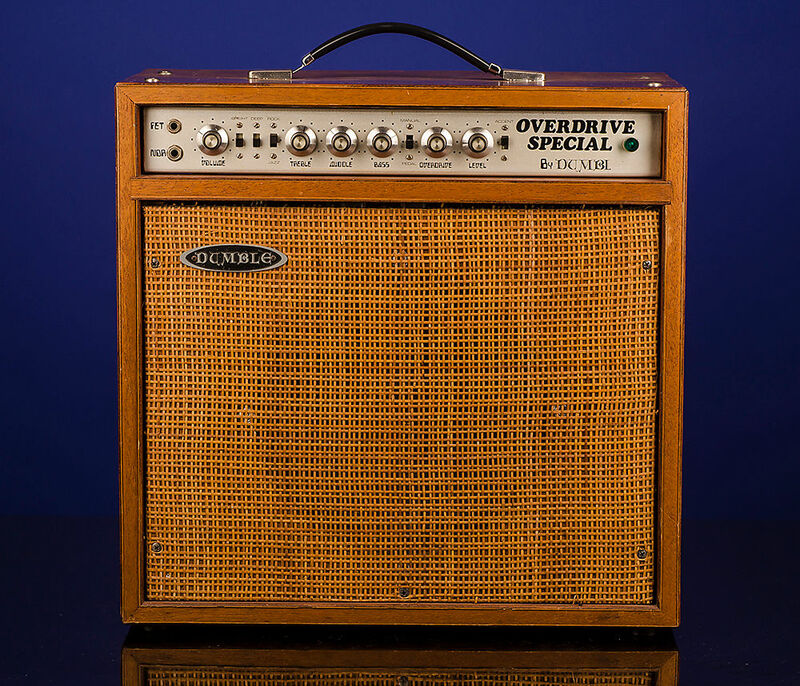 These Plexiglas panels led to the name “Plexi”, and while 50 watt models of the time are also called Plexis, the 1959 100 watt model is generally thought of as the “definitive” Plexi.